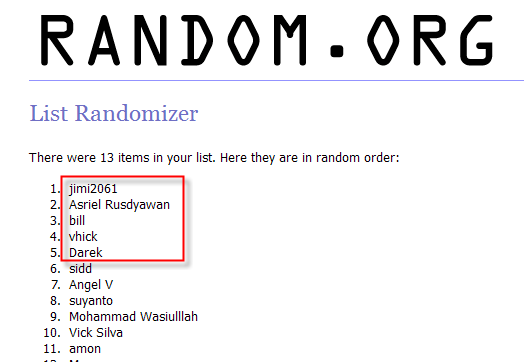 iAidsoft Windows Password Recovery Giveaway Winners! Any idea when we'll get our license? I am very sorry about the delay! Please check your email. Thank You. Received the license today.